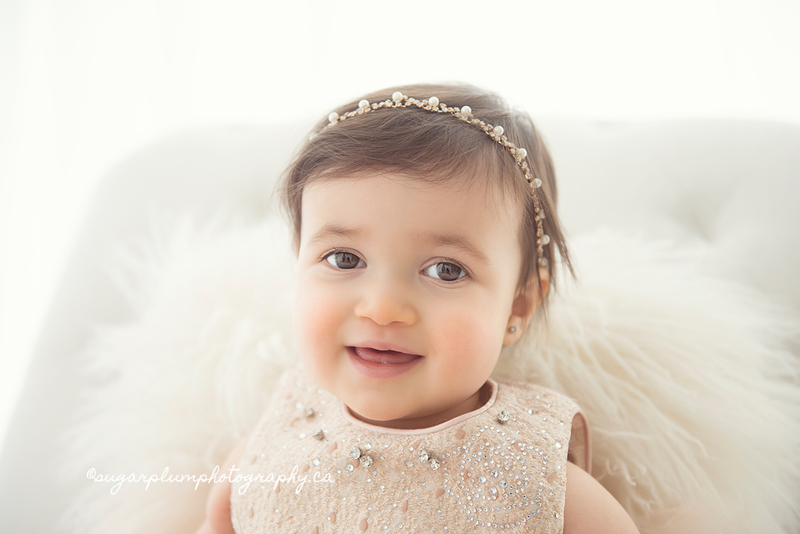 At Sugar Plum Photography we look forward to working with you and your family at any of our two locations. 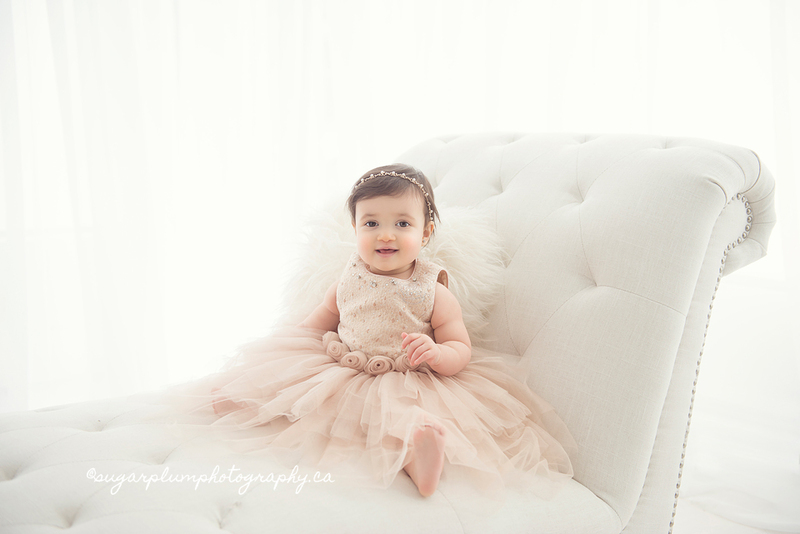 Our flagship photography studio in Toronto is home to more elaborate newborn and maternity concept fantasy shoots. The Burlington studio is perfect for those ‘in between’ occasions such as Sitting, Crawling, and finally Standing & Birthday celebrations! Quick, simple, to document all baby milestones as they happen without breaking the bank each time. 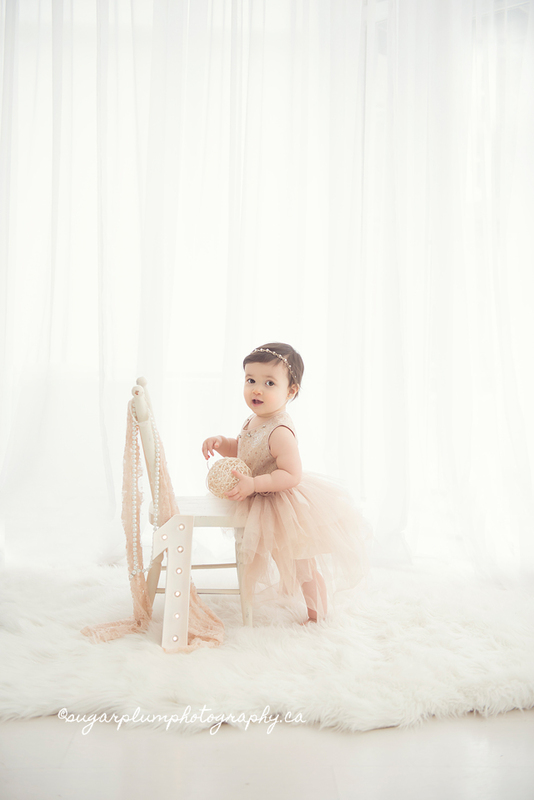 You can expect the same style of beautiful photography to follow you through the first year of life and beyond. If you’ve read this far, thank you. I really appreciate it! Mention ‘Anita’s Baby Post’ to redeem $50 off your first Burlington Baby Studio session for your little one [insert regular legal jargon here about being a sensible human being].